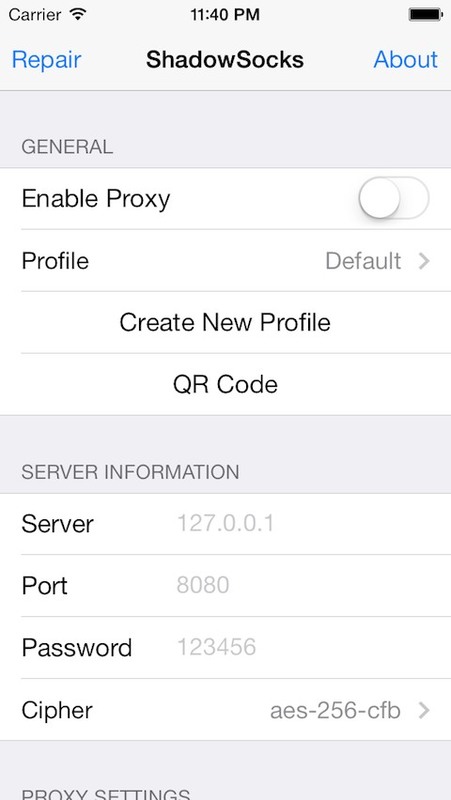 This is an open-source ShadowSocks client for iOS. It will create a secured tunnel to the remote ShadowSocks server and set up a SOCKS proxy to bypass network blocks, which works like an SSH tunnel but more fast and efficient. You may need a ShadowSocks server for the client to connect with. This app DOESN'T provide any ShadowSocks service. NEW: Proxy On-Demand feature added! Please visit Github page for new feature's guide.